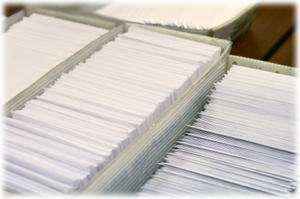 Have a big (or small) mailing to get out the door? 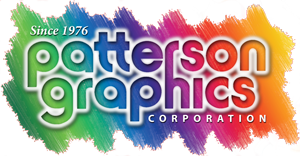 Patterson Graphics can help. Our fulfillment department offers a full suite of professional mailing services, including mail preparation as per the U.S. Postal Service specifications, metering, shipping, and bulk mail handling.